Even as the bond market is going through some turmoil, the Reserve Bank would still continue with its rate-hiking cycle, say economists. At least a 25 basis points hike can be expected on the October 5 policy, economists said. There could also be a change in stance this time. The consumer price index-based inflation for August was at 3.69 per cent, lower than the RBI’s target of 4 per cent. On Wednesday, the rupee closed at 72.62 a dollar and the 10-year bond yields crossed 8 per cent-mark. “The larger unattended question is on using monetary policy as a pincer movement: in terms of a more flexible and balanced approach responding systemically to episodes of current financial market volatility and sticking to price stability,” said Soumyakanti Ghosh, chief economist at State Bank of India group. “This would mean a transparent evaluation of the existing policy framework,” Ghosh said. Under the new monetary policy framework, the RBI is fixated on inflation. It is mandated to keep CPI inflation anchored around the central point of 4 per cent, but with a standard deviation of 2 percentage points on either side. 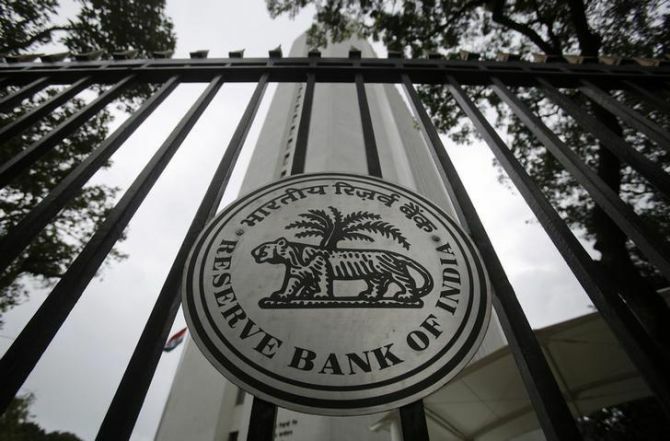 Nevertheless, the RBI’s stance is to keep enough liquidity so that the weighted average call money rates remain around the policy repo rate, which is 6.5 per cent. If rates spike, it is an indication of shortage of liquidity in the system, at which point the RBI injects liquidity through secondary market bond purchases. The bond market, meanwhile, is going through some liquidity crisis. According to Gaurav Kapur, chief economist of IndusInd Bank, if the bond market turmoil affects the macroeconomic stability, it would affect rupee even further. “Because of the rupee, the carry trade advantage has eroded. You need to restore that advantage. “Besides, monetary policy cannot ignore inflation and inflationary expectations. “The monetary policy is separate from the bond market turmoil, which is essentially a liquidity issue, and can be addressed by temporary liquidity measures,” said Kapur. While it is important to ensure that no spillover or contagion happens from the NBFC sector, repo rate is the signaling rate, while liquidity is to support the RBI’s stance that the call money rates remain anchored around the repo rate. The money market rates hardened even before the recent NBFC scare, indicating that the market was preparing for a rate hike. Currently, the difference between a three-month paper of a AAA rated entity and the policy rate is close to 150 basis points, indicating that the market has fully factored in a rate hike. “If there is no rate hike, the market would be surprised. The NBFC issue is not very serious, and should be okay in a week or two. “The debt funds don’t have much of an option but to invest in good quality papers,” said a fund manager. While spillover worries from IL&FS default continues to hurt risk-appetite for the credit market, inflation in August fell and will stay benign in September- October, lowering the urgency for a rate hike. 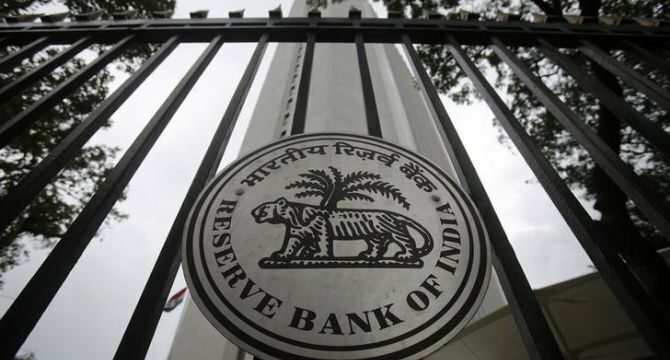 However, RBI would still go for a hike emphasising “on the forward-looking nature of monetary policy, as high oil prices and a weak rupee, risk hardening inflationary expectations and disrupt the benign inflation outlook,” Rao wrote in a note.